PUTRAJAYA: The government will disburse the one-off payment of RM500 to 75,352 qualified pensioners, starting tomorrow (March 20). 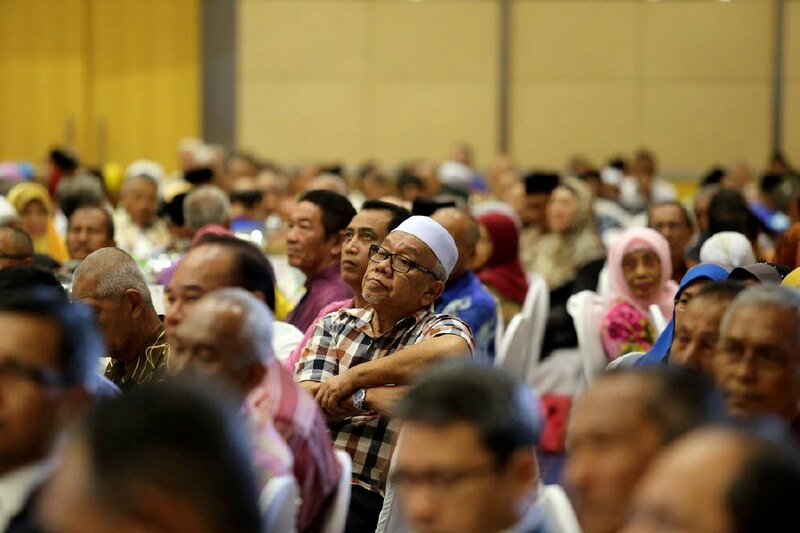 The Public Service Department (PSD) announced this today, saying the payout to pensioners, who receive pensions of less than RM1,000, was in line with what had been tabled in the 2019 Budget. It added a thorough vetting process had been done via various agencies including with the Inland Revenue Board, the Employee Provident Fund, the National Accountant Department, state treasuries, Social Security Organisation, Road Transport Department and Companies Commission of Malaysia (SSM). "Hopefully, the RM500 will give comfort and fulfil the needs of the government pensioners," said the PSD. Those with queries regarding the payout, it added, could call 03 - 8885 4648/ 4432/ 4667 on working days between 9am and 5pm or email to bantuanoneoff@jpa.gov.my.